Returning home to the UK, after living abroad, often involves many complex procedures. 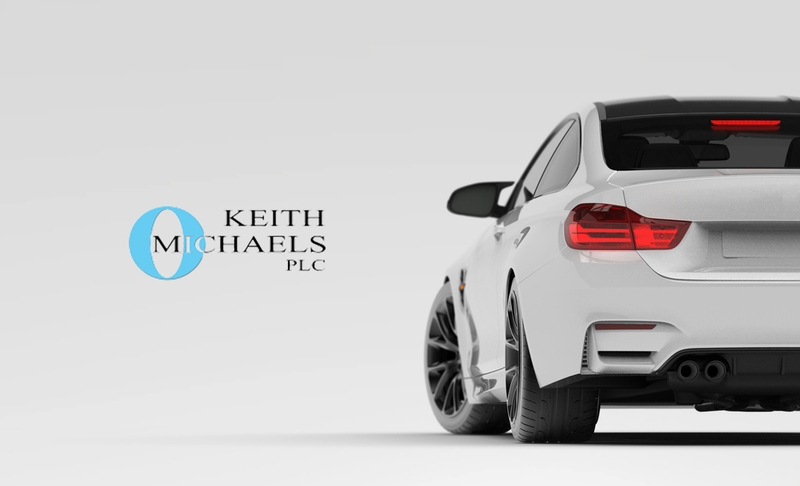 Luckily, with Keith Michaels, your car insurance doesn’t have to be one of them. We’re experts in providing car insurance for expat and international drivers. We have years of experience in providing fair motor insurance for expatriate individuals. Many Expatriates returning to the UK have difficulties in finding an insurance provider that accepts foreign no claims bonus (NCB). At Keith Michaels, we do not discriminate against the nationality of your NCB. We’ll transfer your international NCB (which must be translated to English) into UK NCB so you can get the no-claims discount you’ve earned. All we ask is that you give us a call and provide evidence of your NCB (translated into English if necessary). We strongly believe in providing the best car insurance policies at fair prices. Our process is fast and efficient to ensure your policy is ready for when you need it. When you return to the UK, for whatever reason, you won’t want any hassle, which is why insuring your car with us is the correct option. We make sure, when returning to the UK, your car insurance premium reflects your personal driving circumstances. This is why we urge you to give us a call today, so we can offer you a bespoke, comprehensive car insurance policy for the best price (one that doesn’t neglect your international NCB). Repatriating to the UK can often be a complicated process for British expats. To make it a little bit easier, we’ve compiled a simple check list that will help relieve some of the stresses you’ll face.